The assassination of U.S. President John F. Kennedy was a shocking event. 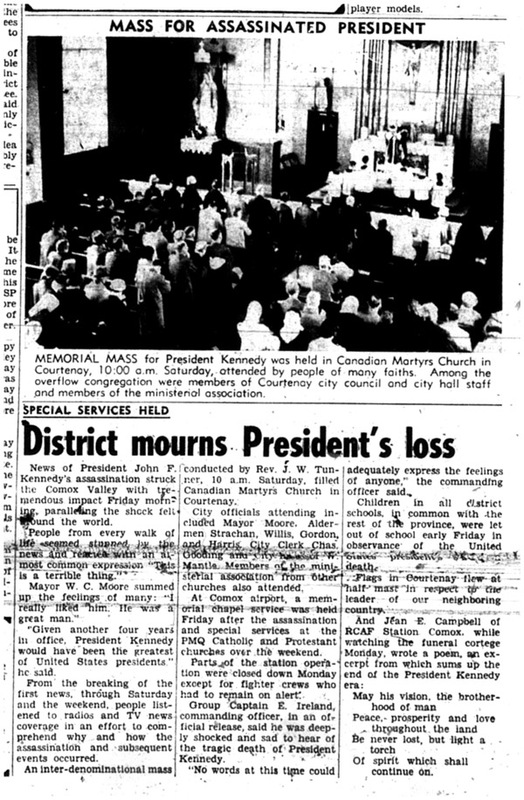 Learn how the Comox Valley responded in this Comox District Free Press article from November 27, 1963. We will also have hard copy newspapers from that time on exhibit in our gallery for the month of November. If you are looking for fun events for the kids come on down to the Museum on Saturday, December 7th or 14th from 11 am – 3 pm when there will be an opportunity for children to do some fabulous make and take crafts. 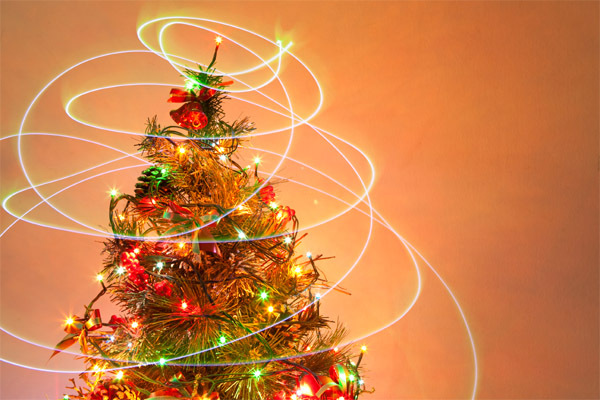 Kids can choose to make either a Christmas tree, a stocking or decorate a pine cone to hang on the tree. Admission is by donation. Mark Saturday, November 30th on your calendar and join us at our annual Christmas Open House from 11 am – 4 pm. 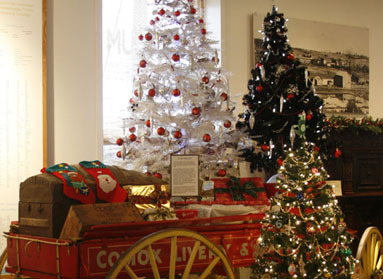 The Museum will be decked out with Christmas decorations and we’ve got some special events planned for guests. Enjoy sweet treats and beverages and keep your fingers crossed to be one of our lucky door prize winners! Admission will be free to any family that brings a new or used unwrapped toy for Santa’s Workshop or a donation for a local food bank. From Saturday, November 30th through Saturday, December 14th museum members are entitled to a 25% discount in the gift shop. The shelves have been well stocked in anticipation! The discount applies to all regularly priced, non-consignment items. Make sure you check it out and take advantage of this membership privilege. There are also a ton of other items. Make sure you visit the gift shop for some great Christmas present ideas. 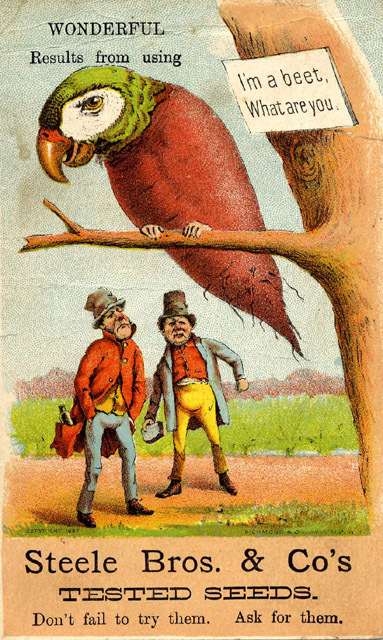 In recognition of BC Archives Week (November 18-24) we share this piece of advertising ephemera from the archives collection. 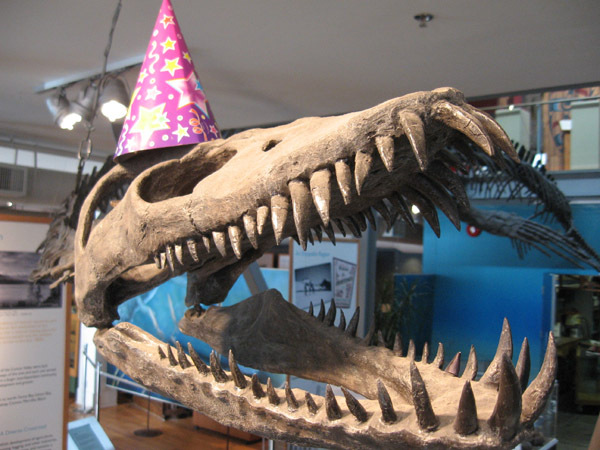 The Elasmosaur’s birthday is fast approaching and this year the fossil will be 80,000, 025 years old. 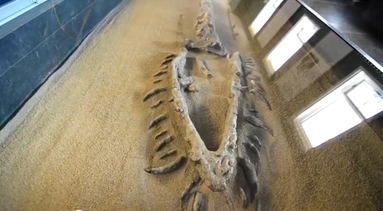 On Saturday, November 16th from 11 am – 4 pm, the museum is inviting the community to visit, see the exhibits, talk to the experts and bring in fossils for identification. Festivities include a birthday cake and kids crafts. 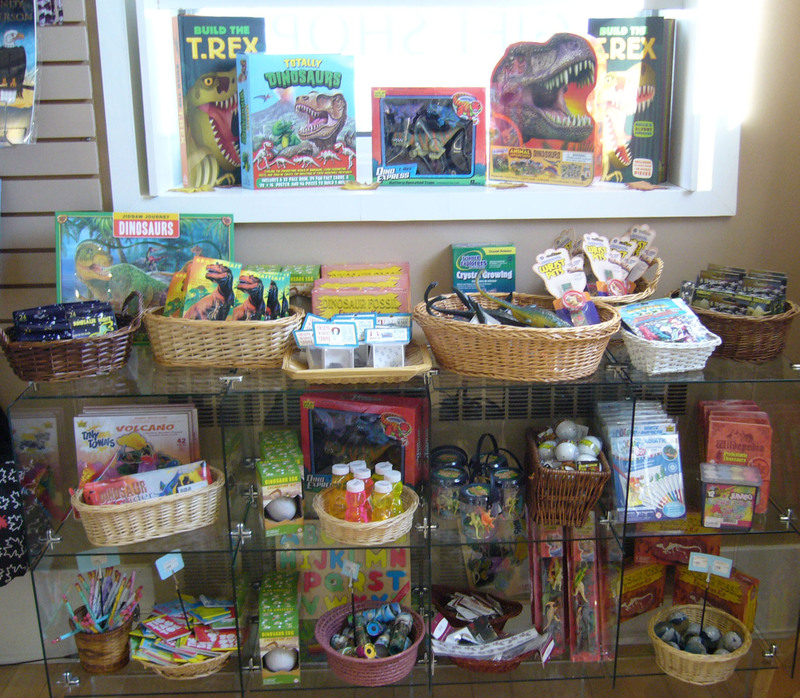 The museum will show dinosaur movies all day in the Rotary Gallery and on the big-screen monitors.